Are you looking for a Chiropractor in Balwyn or Kew? 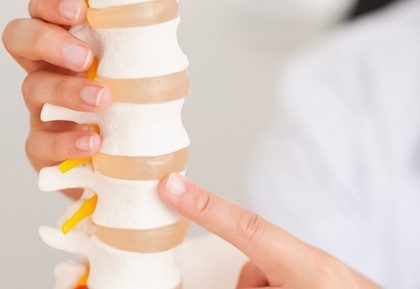 If you are looking for a chiropractor in Balwyn or Kew, then Balwyn North Chiropractor Centre is the clinic to visit. 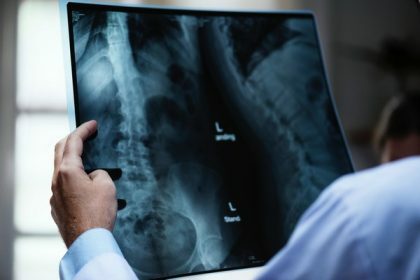 Our Chiropractors spend the necessary time to accurately diagnose the cause of your pain or symptom and are dedicated to achieving results in the fastest possible way. Our chiropractors use a combination of spine, joints, muscles, exercise and nutrition therapy to improve you health and well being. With 3 experienced chiropractors (Dr Peter Ganakas, Dr Tass Amiridis & Dr Lauren Darby) on alternating shifts, there is always a chiropractor available morning or evening. Conveniently located at 1128 Burke Road Balwyn North, on the border of Balwyn North & Kew East, opposite Kew High School there is plenty of parking at the rear car park. Balwyn North Chiropractic centre also service patients in surrounding suburbs such as Kew, Doncaster, Templestowe, Heidelberg, Ivanhoe, Hawthorn, Eaglemont, Camberwell, Box Hill. Chiropractic originates from the greek work meaning “action by hand”, as such chiropractic treatment is aimed at treating and preventing musculo-skeletal conditions using specific manual adjustments of spine, a gentle stretch or push to an area of the spine. Your initial visit the chiropractor will be aimed at gathering information about the reason for visiting us including your symptoms, general health history, home life, work life and any physical activities you participate in such as sports and exercise. This will be followed by a comprehensive neuromusculoskeletal examination that includes postural analysis, ortho-paedic and neurological tests, chiropractic assessment (static & motion palpation, range of motion), to enable your chiropractor to gain a clear understanding of the cause of your problem. In some cases when clinical finding are not as clear, your chiropractor may also refer you for an x-ray. After the examination, your chiropractor will identify and explain what appears to be a contributing factor to your problem. As well as outlining the treatment that is required to assist with your problem they will also explain what they will be doing every step of the way to ensure you are comfortable with the treatment . Chiropractors are trained to determine if a problem is likely to respond to chiropractic treatment, and if not, your chiropractor will refer you to the relevant health care practitioner who will be able to help.